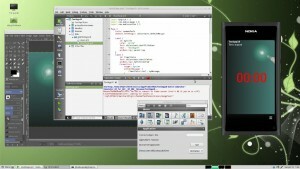 Rebecca is the code name for the Linux Mint 17.1 distribution. I just upgraded my linux box and decided to try the Mint Mate edition. I chose the Mate edition mainly because the Mate desktop seems to be less demanding for CPU (I’m only running a modest Intel Atom CPU 330 @ 1.60GHz). I have to admit that I was positively surprised with the user experience. In the past I have used several different Linux distributions and it seemed that they always had some issues that made the usage less than optimal. I think this is the first distribution at least for me which just works exactly as expected. Seems the Mint team has done an excellent job here. 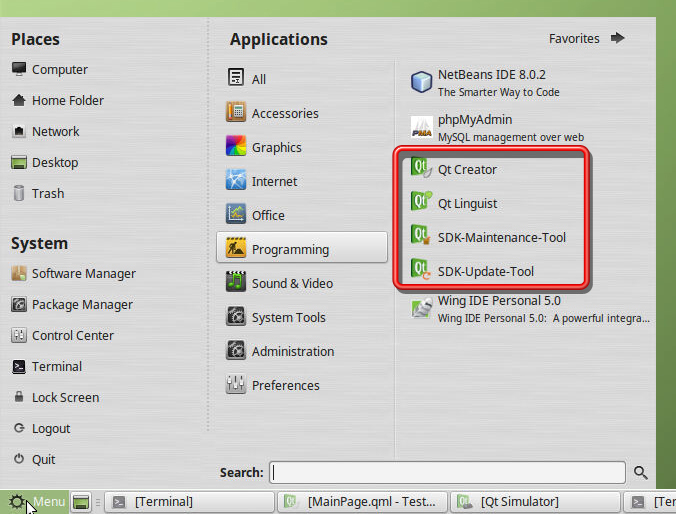 So far I have been running QtCreator on my windows PC only. 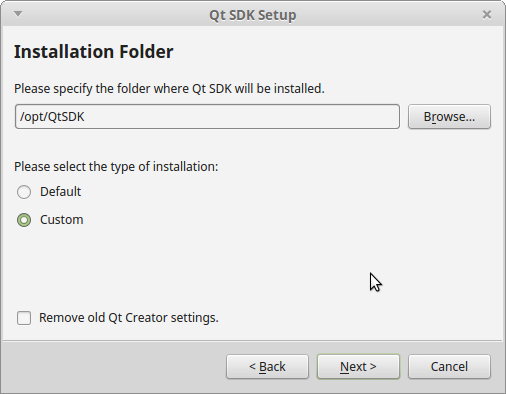 Maybe I could try to install QtCreator on my Mint box too and see how it works there. 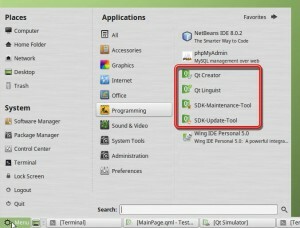 Qt Creator needs a C++ compiler so if that is not yet available we can install the Gnu C++ compiler. After unpacking and setting the permissions the installer can be launched with sudo. 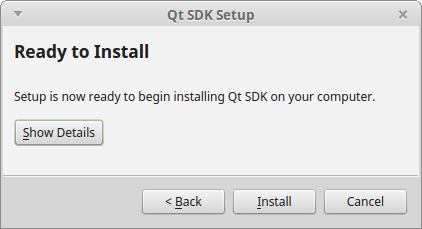 Ok, let’s proceed and specify the installation folder. 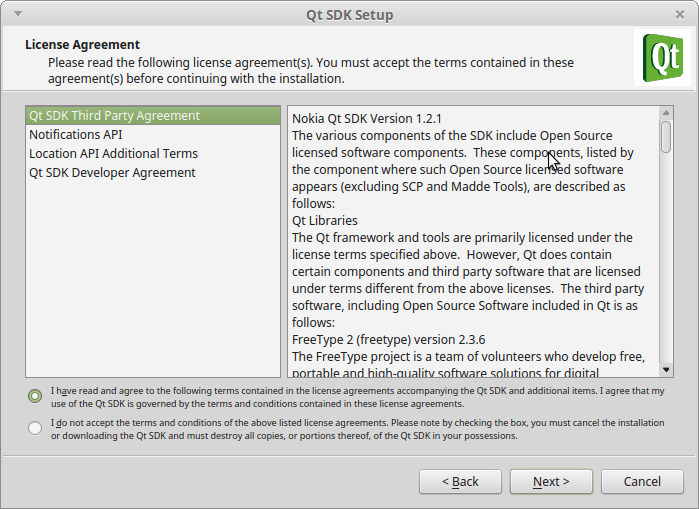 I will select the Custom installation so that I can match the installation with the windows QtCreator. 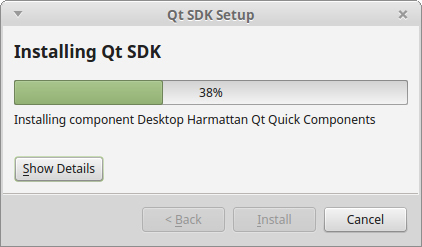 I will select the Harmattan support (and drop Symbian). Accept the license agreement and proceed. 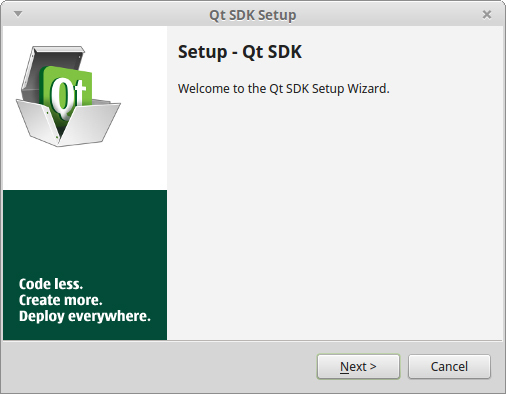 After the installation has finished the QtCreator can be started. 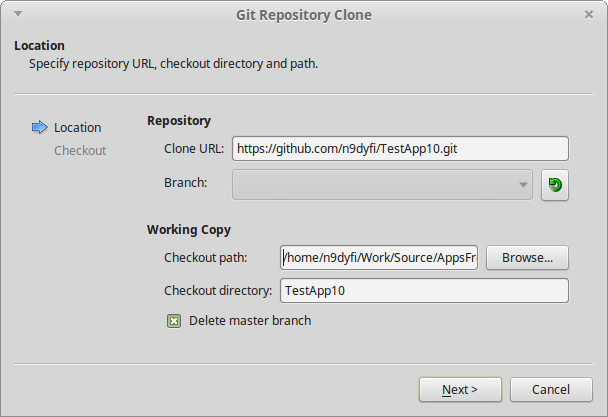 However, the folder ownership for the configuration folders should be updated, e.g. 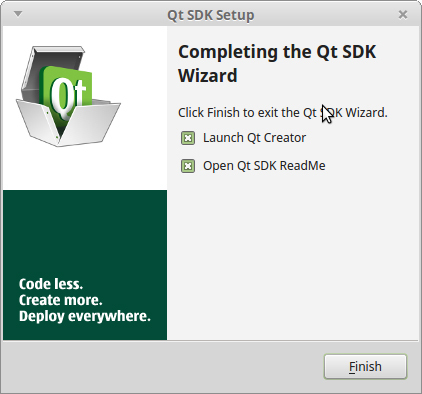 Let’s launch QtCreator and let’s open TestApp10 from GitHub. Will it run out of the box on linux? As shown below I also managed to install Gimp with the additional theme package from rgb4u (Gimp can be downloaded with the Linux Mint Software Manager tool). 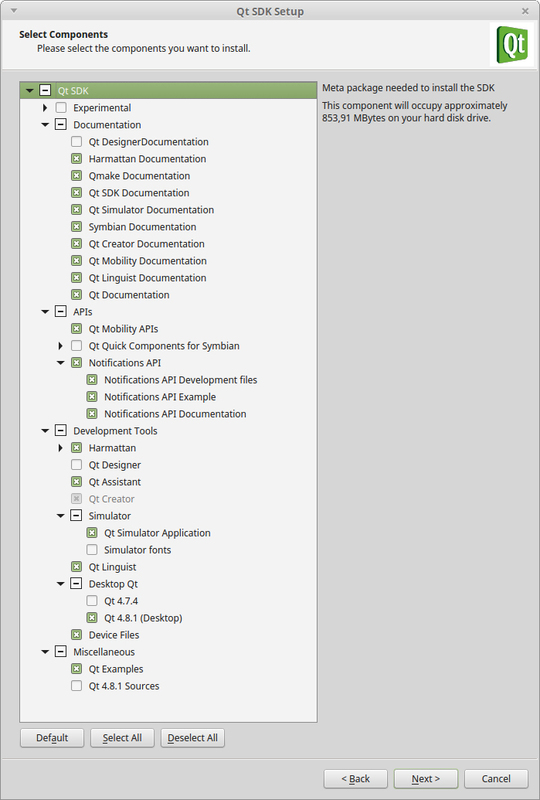 My conclusion for QtCreator/Rebecca: highly recommended! Update on 03/2018: I checked that QtCreator runs also fine on Linux Mint 18.3 Sylvia.